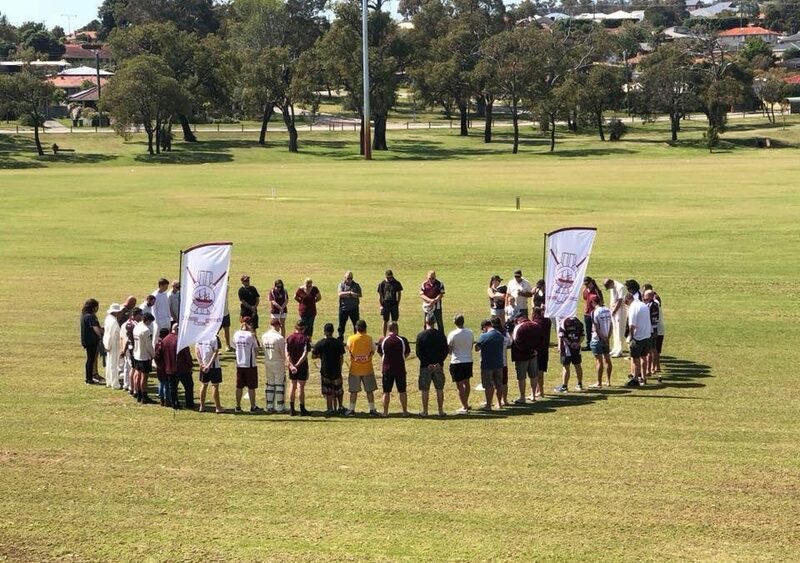 Kwinana Cricket Club is set for a big season after winning three out of four preseason clashes and paying tribute to a great legend of the club in the annual Fiona Harris match. 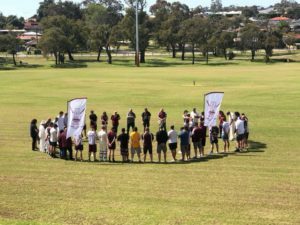 Baldivis and Shoalwater travelled to Kwinana and played two one-day matches each giving new and old players a chance to dust off the cobwebs. The Fiona Harris match was an emotional game where a team of Kwinana Legends knocked off the current crop. Josh Atkinson takes the reins of 2nd grade for his second season as captain and will look to go one step further this season after finishing as the runner-up in the one-day competition before making two-day finals only to fall short in the semis. Bart Pratt will captain 4th grade for the first time this season as he also looks to improve on 5th grades semi-final last season. Kwinana veteran Peter Geere takes over the one-day Cs team and is again looking to avenge a semi-final loss against Willetton. David Langlands returns for his third season in charge of the second one-day team (one-day Gs) and will look to nurture Kwinana’s youth to build into the future. Round one begins on Saturday with both 2nd and 4th grade taking on Kelmscott. 4th grade plays at Orelia oval while 2nd grade travels to Frye Park.